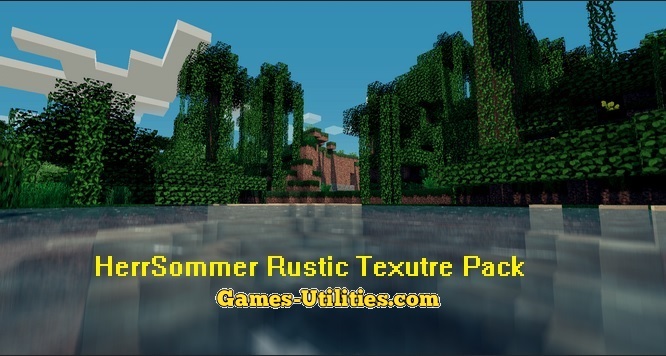 HerrSommer Rustic Texture Pack is one of the popular texture pack for Minecraft . 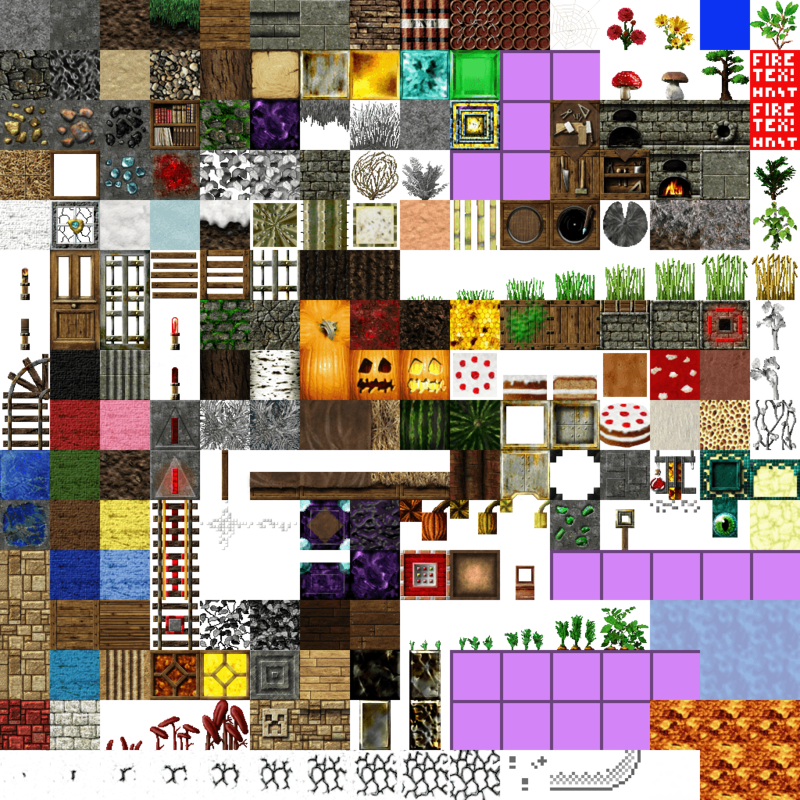 It is a complete 64×64 resolution texture pack which has complete textures of every mob and block IDs available in Minecraft. HerrSommer Rustic 1.5 can work with ConnectedTextures and supports shaders for more eye candy. This pack is available for download, check more details below. Description: A tool to edit minecraft textures. Go to Start Menu > Run > Type %appdata/.minecraft/texturepacks and press Enter/OK. Now move the zip file there that you downloaded in Step #2. If you are using MCPatcher, patch your Minecraft. If you are using OptiFine, just start the game and select the pack. We hope that this texture pack will increase the amount of fun while playing Minecraft. So guys have a blast playing Minecraft and keep coming here to check the latest updates.